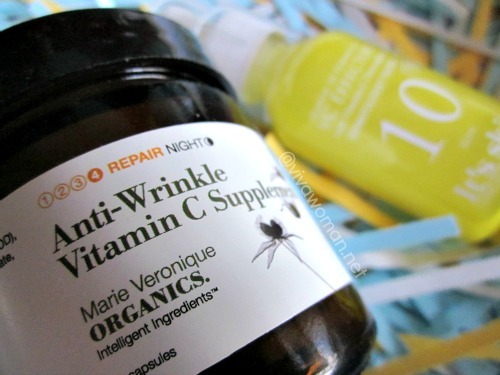 Remember my entry, 10 things to know what vitamin C can do for your skin? It’s now one of my favorite posts and I believe some of you’d enjoyed reading it, as much as I’d enjoyed writing it. So you know what? I like it so much, I had it translated into infographics. What’s infographics? Well, it’s information graphics for short or graphic visual representations of information, data or knowledge to present complex information quickly and clearly. 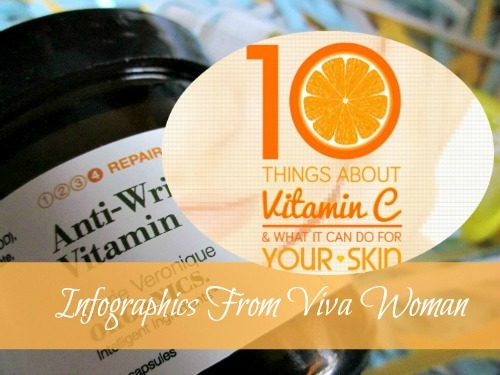 My entry about vitamin C is now made visually appealing and easier to understand at a glance! Woo hoo! I’m a visual learner and that’s why infographics appeal to me. As a result, I’d always wanted to create an infographics for Viva Woman but because I’m not graphically trained plus I don’t have the time, it never materialized. But Jesus is so good to me! He knew I wanted this and so He sent Infographics.sg to approach me, and to create it for Viva Woman! Awesome much? To be honest, I wasn’t expecting a lot but woah, I was really impressed when I saw this. Infographics.sg certainly did a great job of simplifying what I’d written! I’m glad you like this. Yes, graphics are definitely easier to understand and more appealing! Good job! It’s so easy and enjoyable to read. Thanks! I’m happy to know you enjoy reading this. LOVE this!!! 🙂 I’m pinning it! I also need to send this to my Mom 😀 I still need to convince her that Vit C can do more than keep the flu bug away. I always wanted to create an infographic, too but never had the time. I don’t think I can create something like this within a ‘reasonable length of time’, lol. This presentation is very clear, appealing, and informative. Good job! 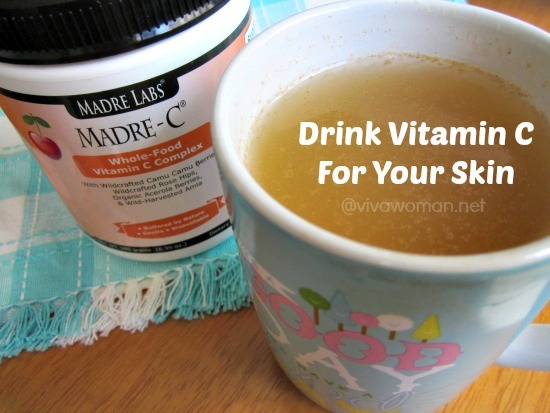 I consider Vitamin C to be one of the top supplements people take for maintaining health. Well, I do, especially for keeping colds away. And with its wonderful uses connected to the skin, the more we should not neglect to take it. It’s one of the best ingredients for me! And I love eating foods containing vitamin C too. 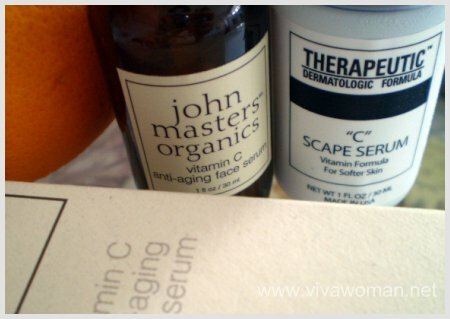 Is it true that we should apply vit c serum at night only as it can cause photosensitivity? It is not supposed to be photosensitive. In fact, it is supposed to help prevent free radicals. However, I did read of differing views on this and so my take is to use it at night. That way, it doesn’t have to compete with other products you’re using and can probably work better for your skin too.